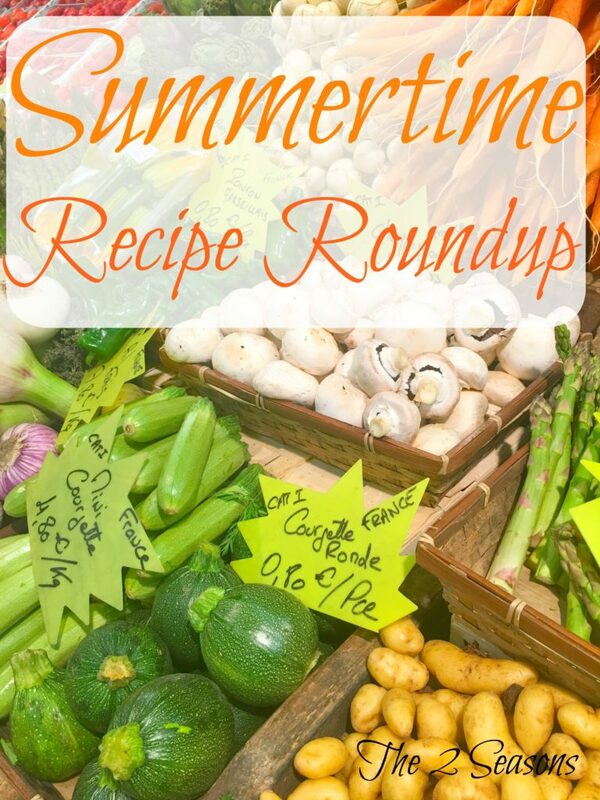 This roundup includes recipes that use fresh summer produce. Hello, everyone. Welcome to our weekly recipe post. With August here, we thought it would be fun to feature a summertime recipe roundup using some of our favorite fresh fruit or veggie recipes that we have shared in the past. 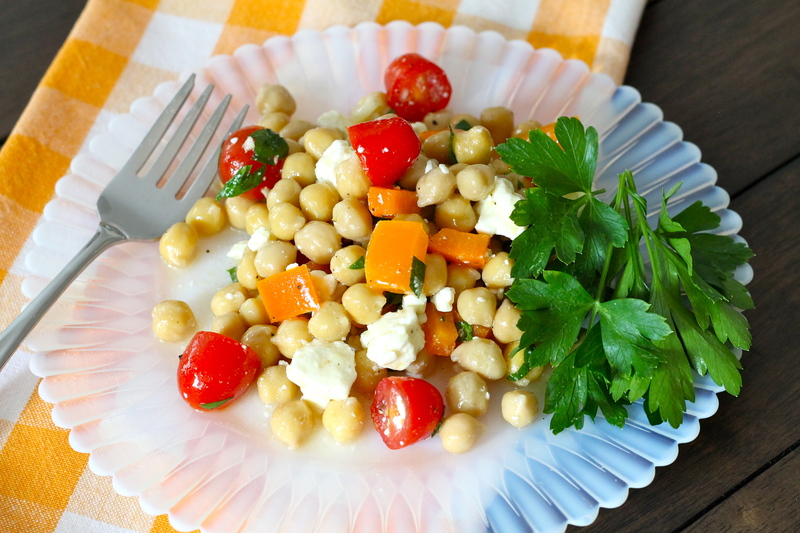 You can use fresh produce from your farmers’ market, from the grocery, or from your backyard garden to whip up these delish “taste like summer” dishes. Let’s start out with a refreshing beverage. 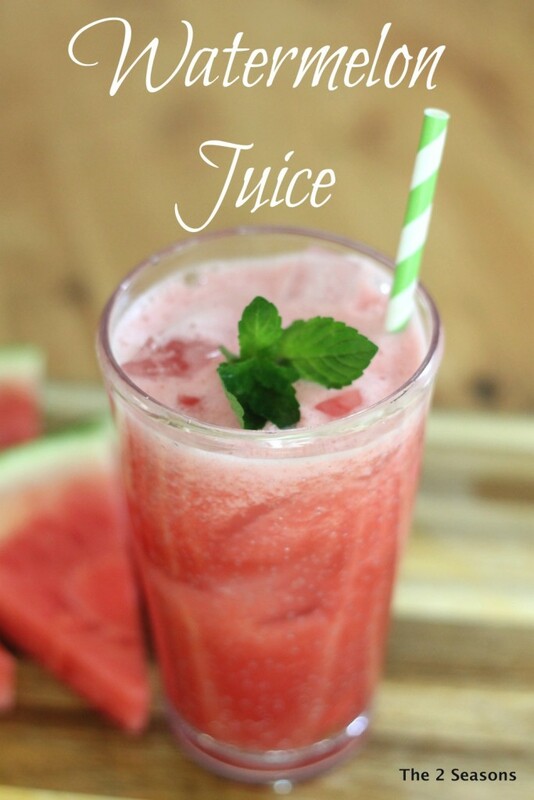 Jordan loves this easy watermelon juice. You can add your favorite alcohol to create an adult beverage that is party ready. 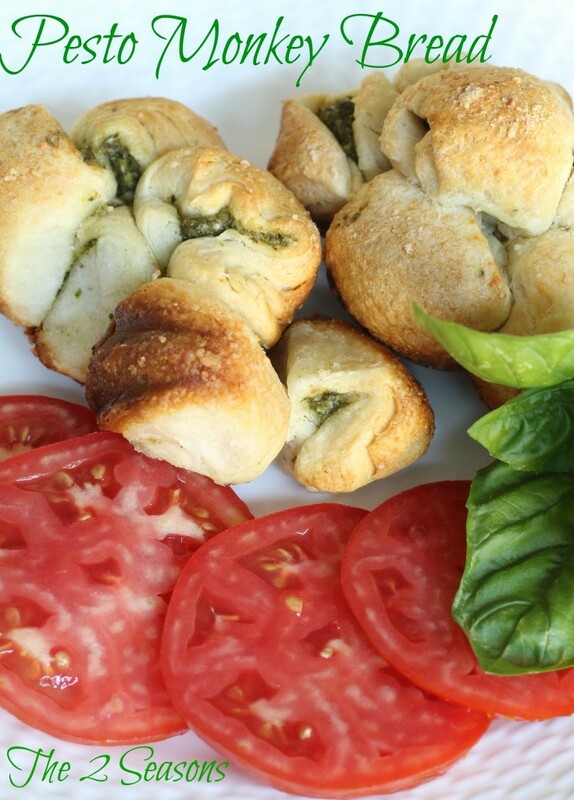 This pesto monkey bread can be made using my favorite herb, basil. 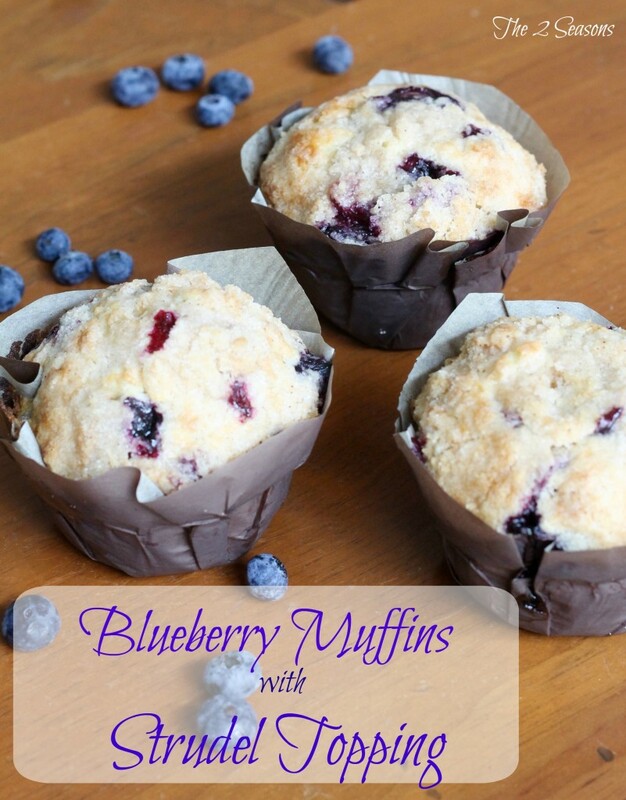 There’s still time to make a trip to the blueberry patch for these blueberry muffins, or you can do what I do, and just buy them at the grocery. Blackberries or raspberries would taste great, too. 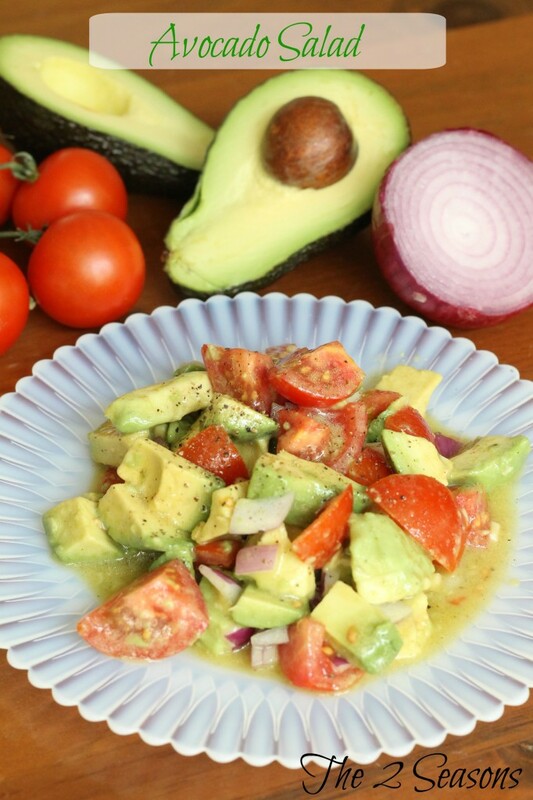 This tomato avocado salad is one of my favorite salads. Tomatoes fresh from the garden would make it even better. 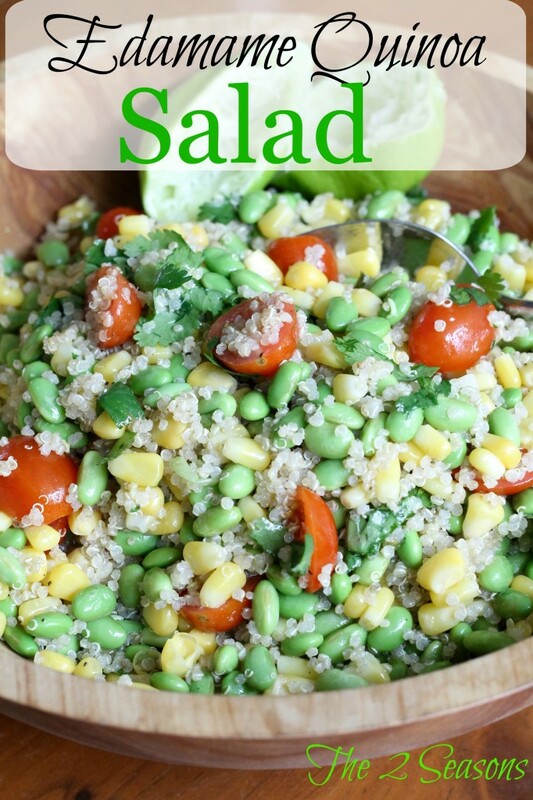 Corn and tomatoes team up with edamame and quinoa for this delicious salad. 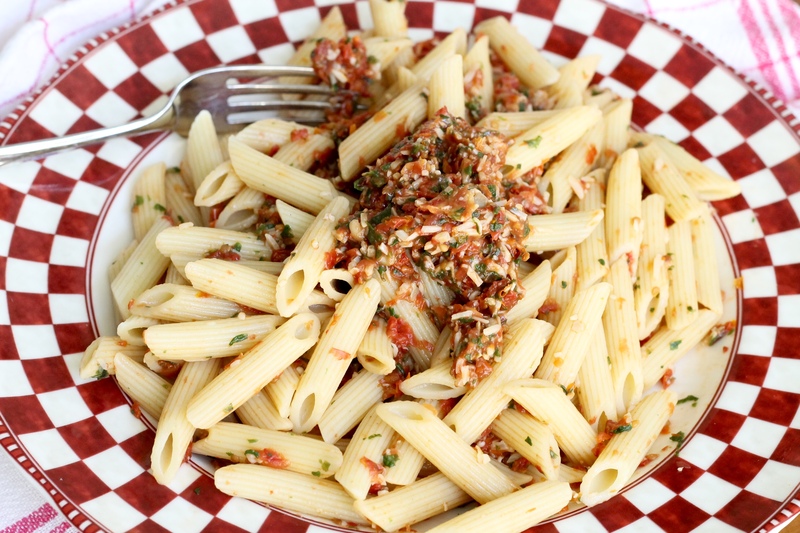 It makes a lot and would be perfect for a pot luck picnic. 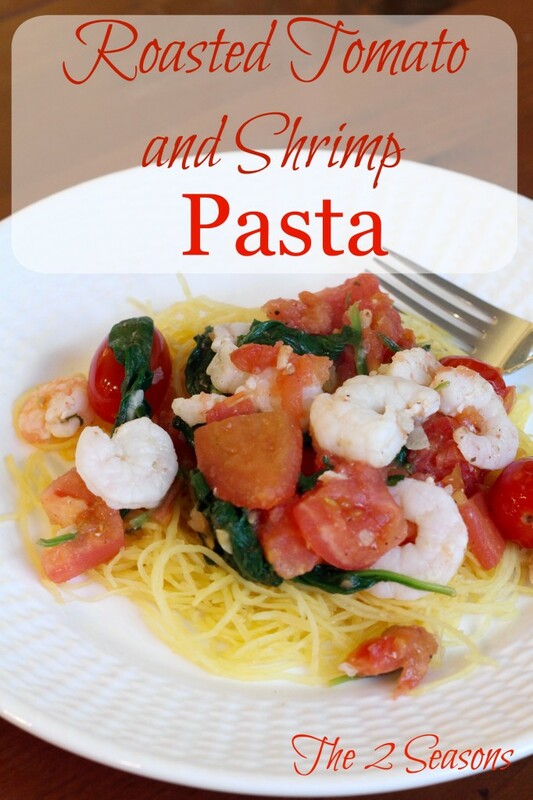 Even though it’s pasta, roasted tomato and shrimp pasta is a light dish and perfect for summer. Finish up your summertime meal with strawberry cake. Add some ice cream, and make it even better. Remember that you can pin our recipes from this summertime recipe roundup, and share them on your social media. We finally moved into the third floor of our place this week to camp, but we are far, far from being settled. If you follow us on instastories, you saw that the drywall in the kitchen and new family room are getting tape and “mud.” The painters are working away on the second floor along with the carpenters who are putting the finishing touches on some things. It has been crazy, and we didn’t plan to move in before it was finished, but plans don’t always go like we want. We are so thankful to have a home and know how very lucky we are. 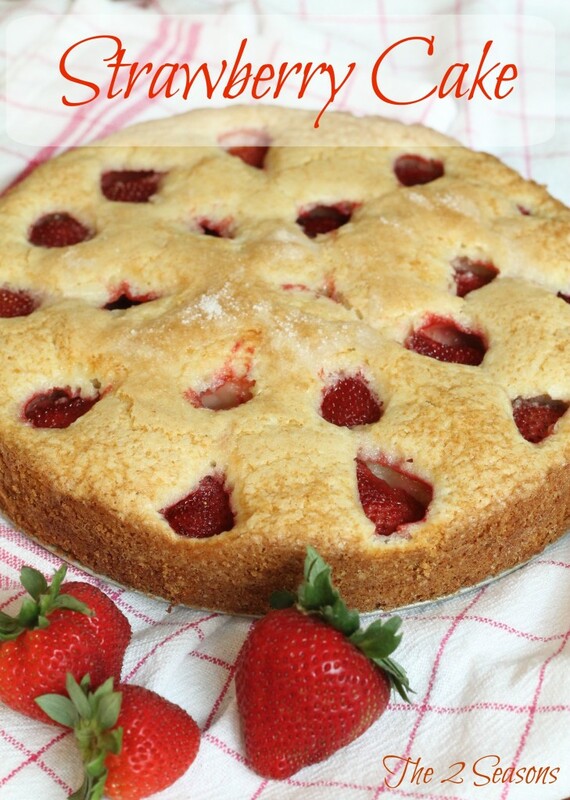 Have you ever tried the Strawberry Cake recipe with fresh peaches? I have a bunch that I need to use, and wondered if this would be delicious?!!! Bonnie, I have not tried it with any other fruit. I am thinking that the extra moisture in the peaches might require you to bake it a little longer. The worst case scenario could be that it is gooey, but that sounds kind of good to me – especially if it is served with ice cream. One word——Yum!!!!!!!! I look forward to making the Avocado with tomatoes salad!